Readers, who among you loves puzzles? 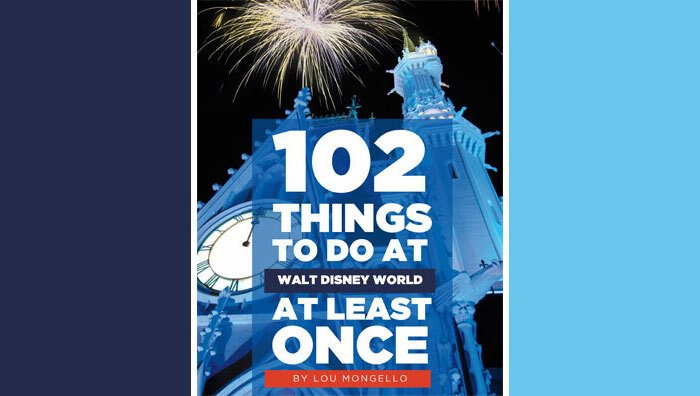 Perhaps you have thought to yourself, “Why is there not a Walt Disney World puzzle book?” With so many types of brain-challenging options and the vast amount of material to draw from, it is surprising that such an item has not hit the gift shop shelves. Well, we at the WDW Radio Blog are ready to meet all of your mind-bending needs with never-before-seen, original puzzles! For the first in this series, we present a Magic Kingdom Word Search. This inaugural post offers up a relatively easy dive into the world of puzzle solving. In future months, we will feature cryptograms, picture challenges, word jumbles and more! To download the word search for printing, click the image below. To download the answer key, click the “Answer” graphic. 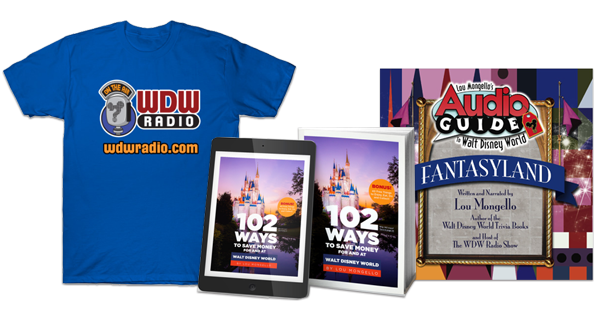 To learn more about the Kendall and read her recent posts for WDW Radio, visit her author page by clicking the link on her name at the top of this post.